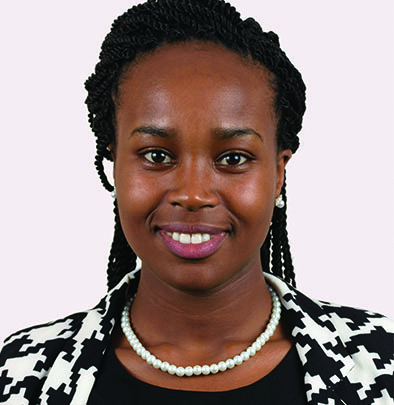 Wanjiku Kiarie is an Assistant Manager in MSC's Banking and Financial Services domain. She supports the domain in primary and secondary research, data analysis, consumer insights, product development, and other consulting assignments. Her key areas of expertise are business analytics, digital financial services, financial inclusion, and responsible finance. Adequate training and on-going support are crucial to the success of an agent network. Third paper from the Agent Network Accelerator Capstone Paper series analyses the three Agent Network Management models. The second paper from the Agent Network Accelerator Capstone Paper series describes the types of risks inherent in agent networks based on research conducted over two waves of the ANA surveys in 11 countries. Have the Portfolio Diversification Strategies of Kenyan Microfinance Banks Failed? The blog discusses how the diversification strategies of Kenyan microfinance banks are working.